This quality 6 burner oven range by Falcon has a large 2/1 Gastronorm compatible oven and has energy efficient, high performance burners with a quick heat up time and lower energy use. 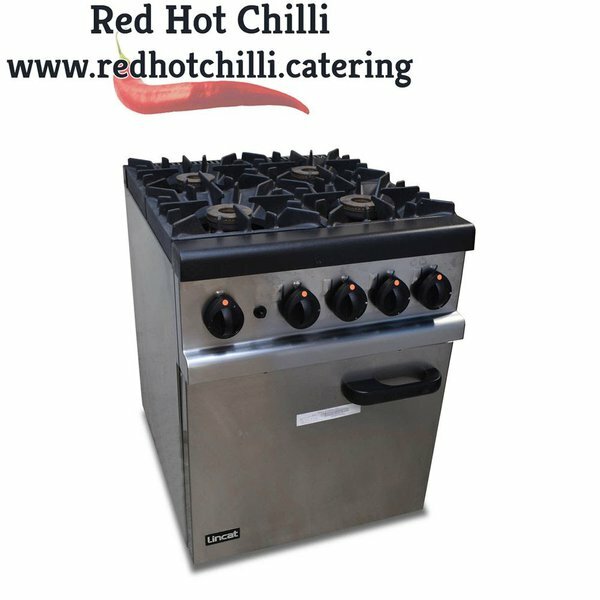 It also features a removable one piece semi-sealed, pressed stainless steel hob with heavy duty cast iron pan supports. 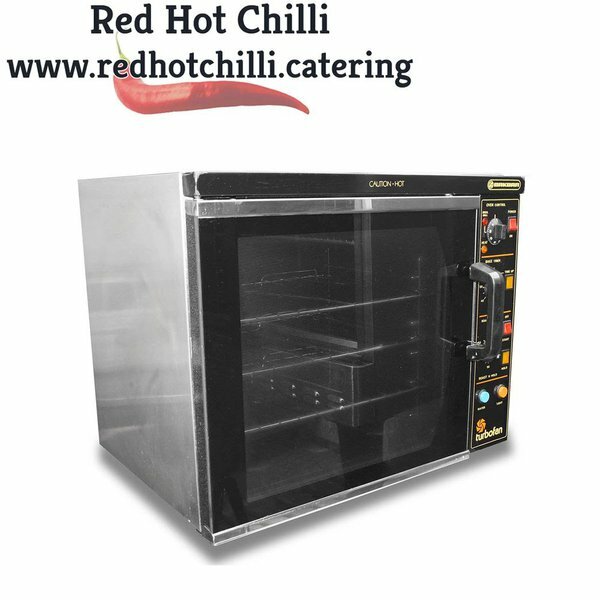 The oven comes fully complete with two quality oven shelves and is fitted with casters ensuring easy manoeuvrability within your kitchen. 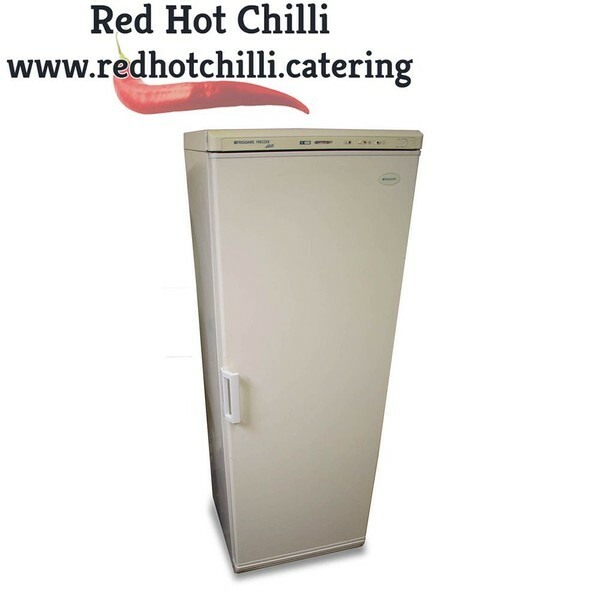 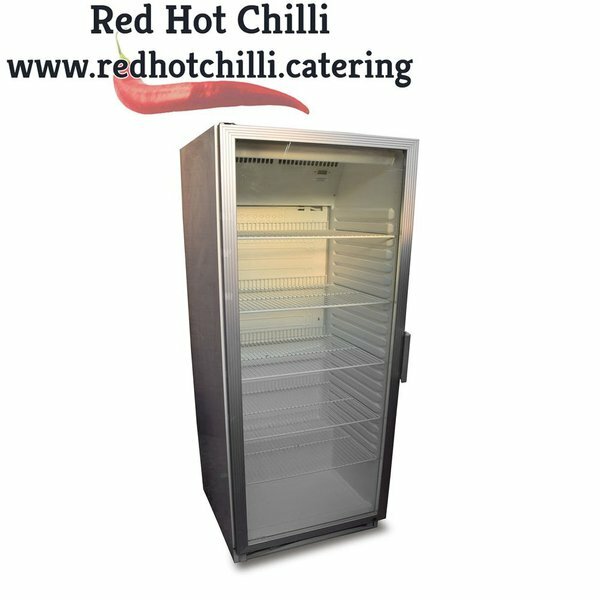 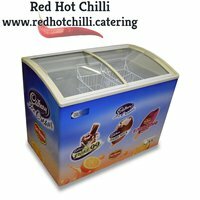 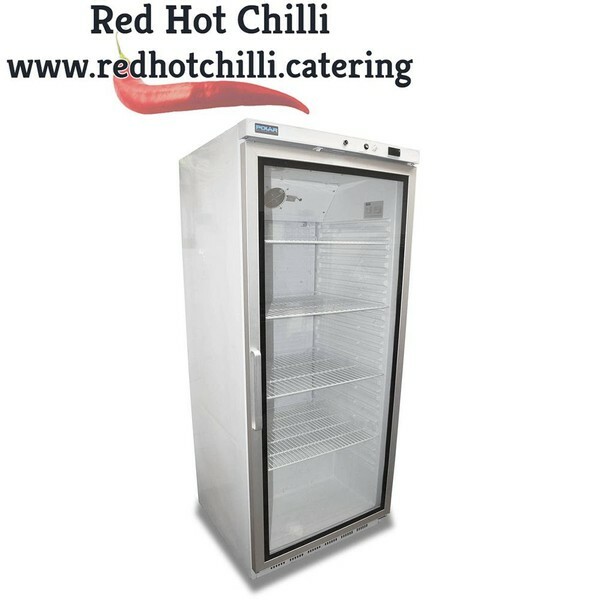 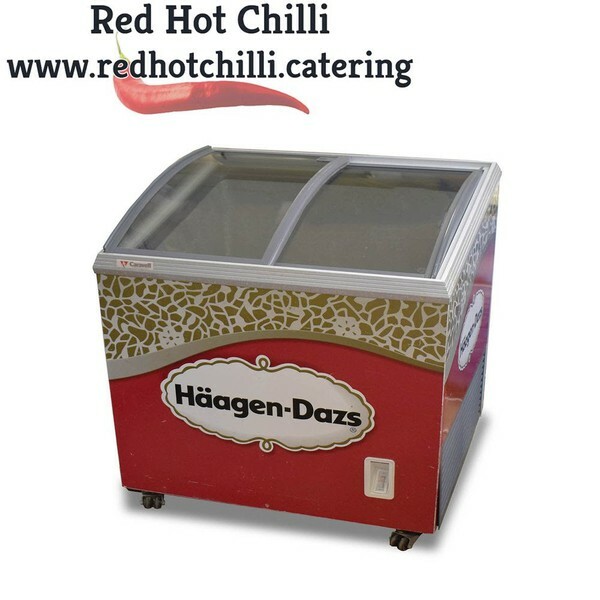 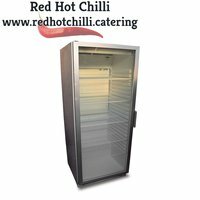 This stylish multideck is perfect for displaying a wide range of chilled products ready for your customers to choose from. 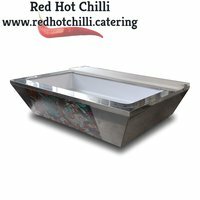 The stainless steel finish will complement any front of house location from cafes and coffee shops to delis and convenience stores. 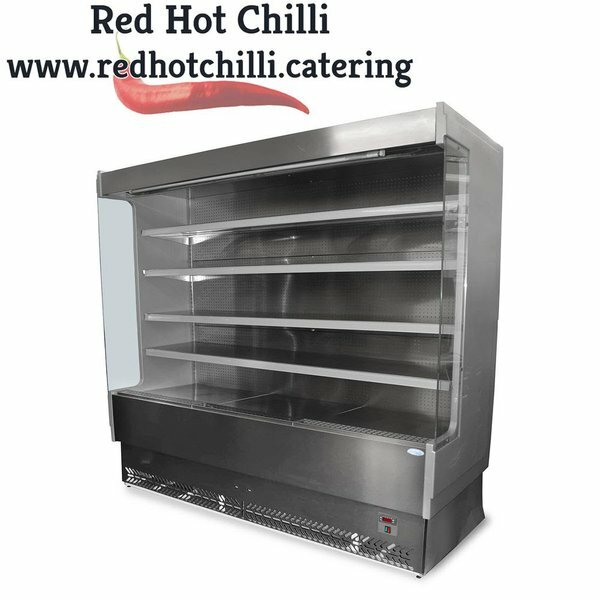 This quality multideck boasts five tiers of shelving including the bottom which provides ample space for displaying all of your products. 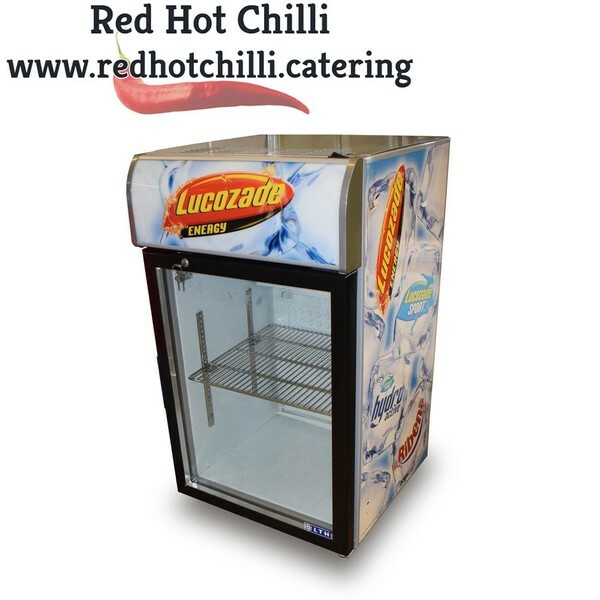 Additionally the multideck has fan-assisted cooling, digital controller & temperature display and interior light to attract customers to products. 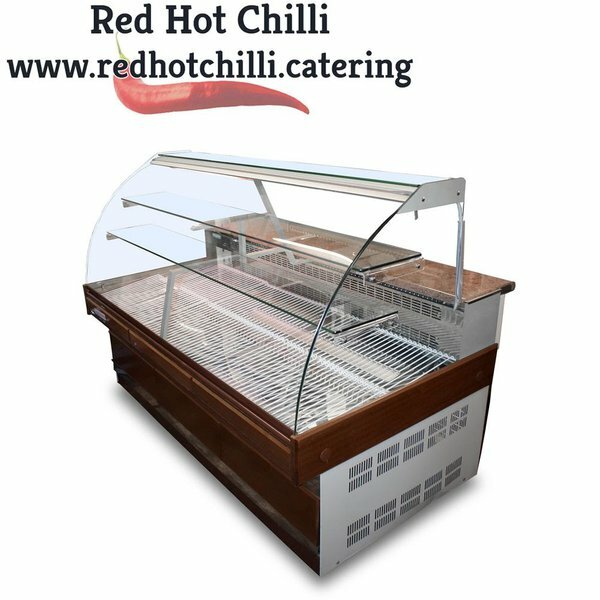 This display also comes complete with a night blind which helps to save energy when not in use. This quality multideck will look stunning within your business. 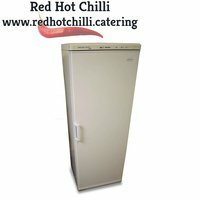 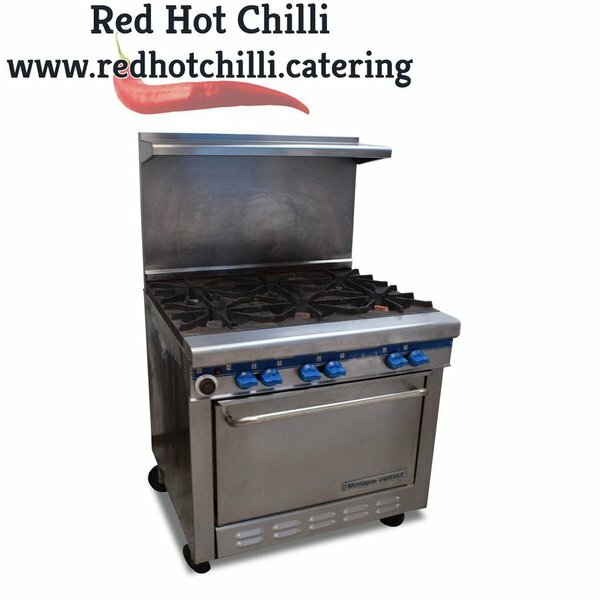 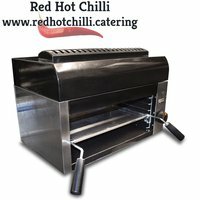 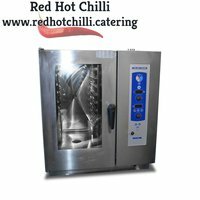 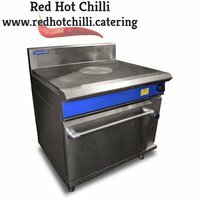 This smart Lincat four burner oven range is perfect for commercial kitchens where space is at a premium it features powerful hob burners which give high speed cooking with controllability even at low temperatures and large twin matt enamelled cast iron pan supports which are robust and easy to clean. 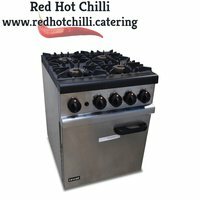 Additionally the oven has full depth dished hob top for easy cleaning and low level rear flue to allow use of the complete hob top. 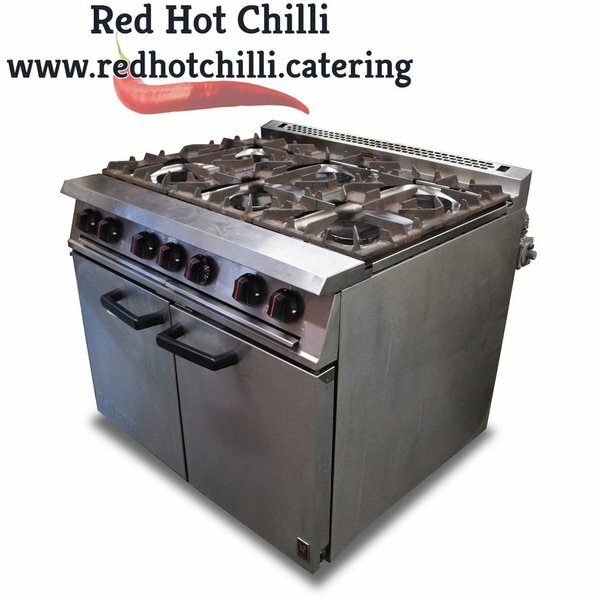 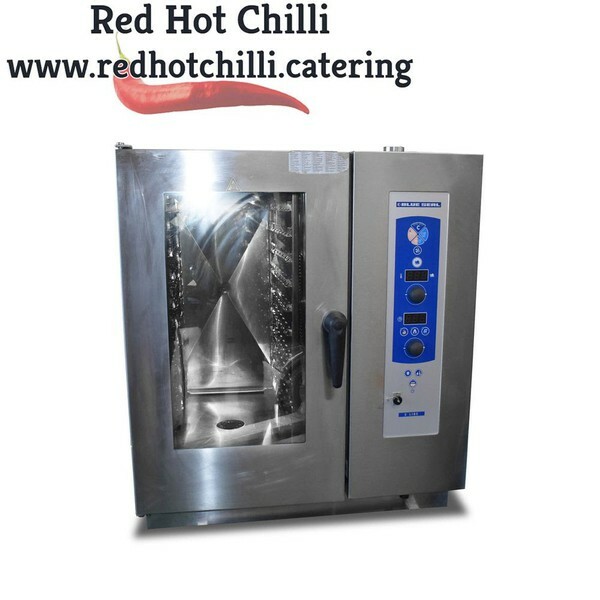 This stylish four burner oven has a large powerful oven with vitreous enamelled oven liners making it perfect for cooking a wide range of foods for your customers to enjoy. 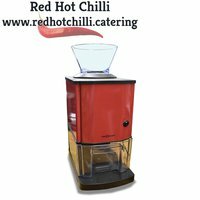 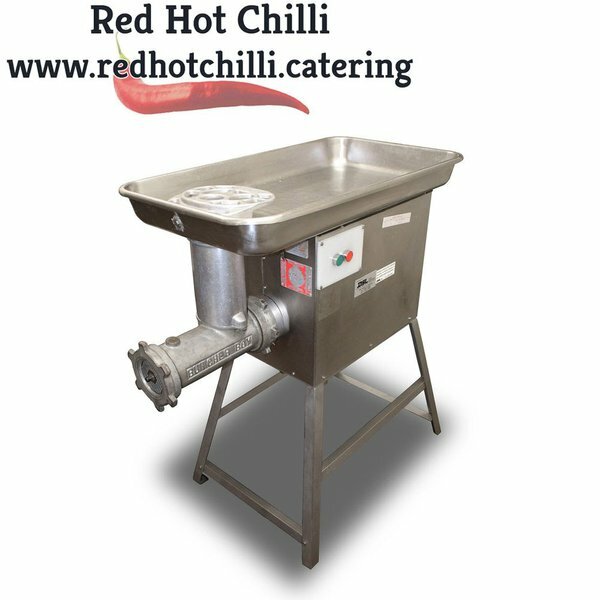 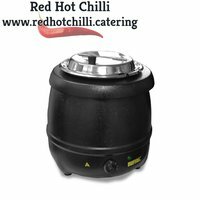 This high quality commercial meat grinder by Butcher Boy is ideal for use in any butchers shops and is capable of grinding a mixed range of meats. 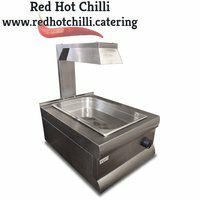 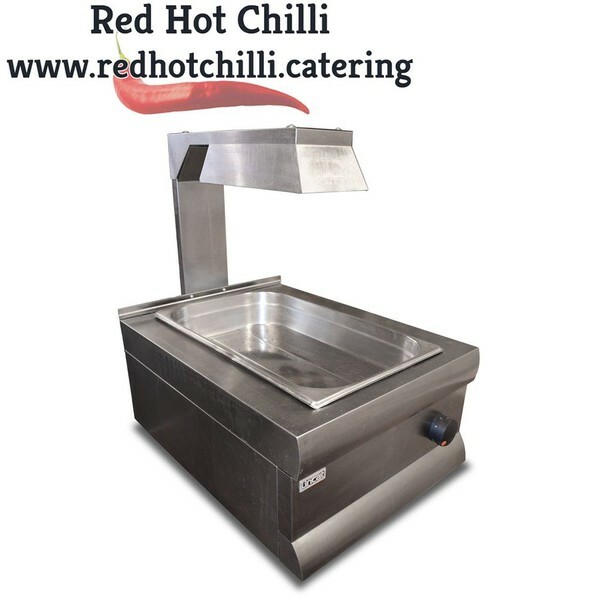 Features a bowl guard and comes complete with a meat stomper which is used to push meat into the bowl through the guard.